Estee Lauder Holiday 2015 Compact Collection is simply breathtaking beautiful. New limited edition solid perfume and powder compacts are joined together in another Estee Lauder Christmas Compact Collection which expresses luxury, elegance and refinement. 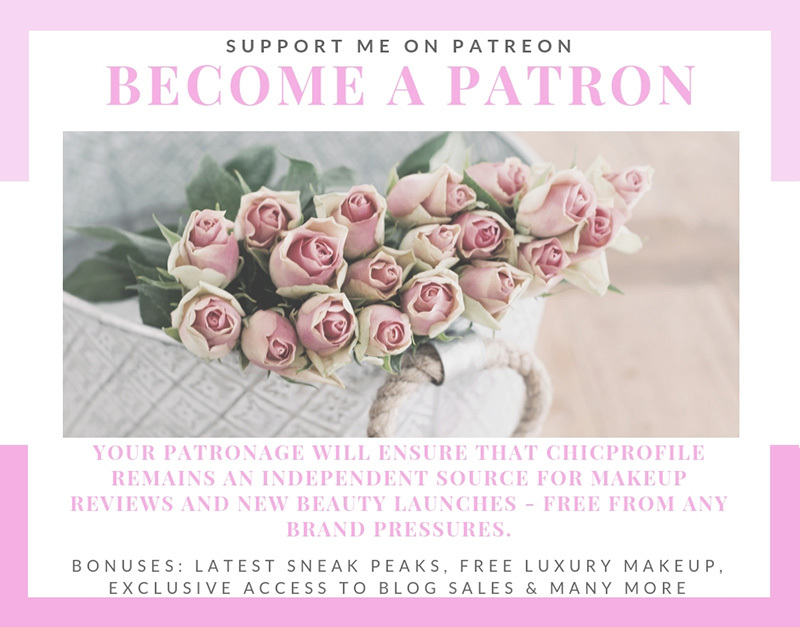 Discover them all right after the cut but be ready to be mesmerized by these beauties and start saving if you’ll happen to have a crush on one of these because they definitely don’t come cheap as they are limited edition Estee Lauder collector’s items. 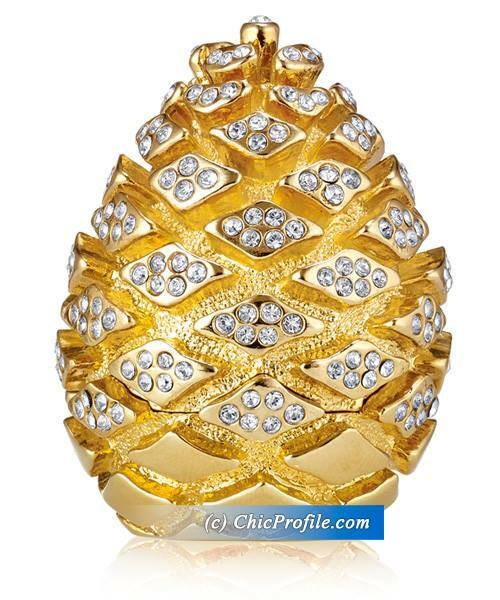 A deliciously decadent compact to give or to keep, this golden pineapple dazzles with glittering Swarovski® crystals. The limited edition design opens to reveal luxurious, long-lasting solid perfume to touch onto pulse points. 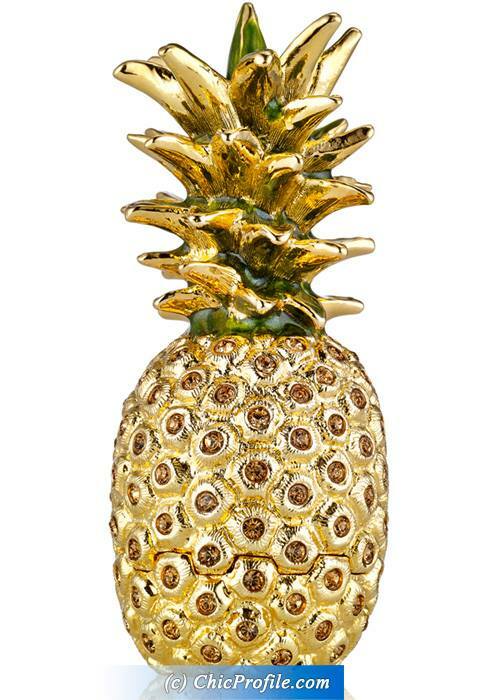 A wonderful gift, it arrives in an elegant presentation box. Includes a velvety pouch to keep the compact safe. 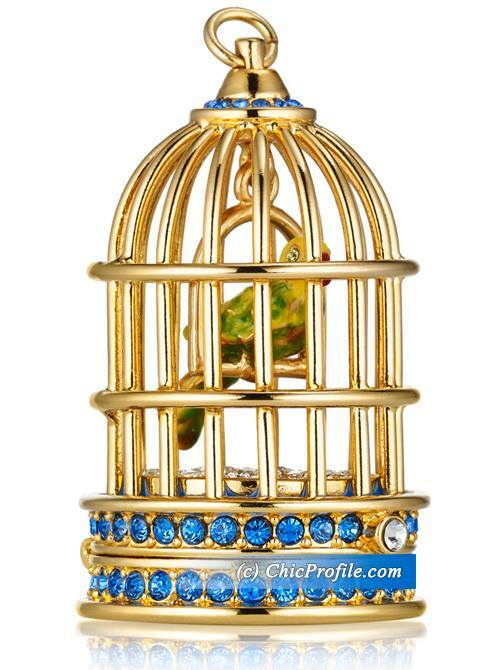 Let your evening take glamorous flight with this sparkling birdcage compact. 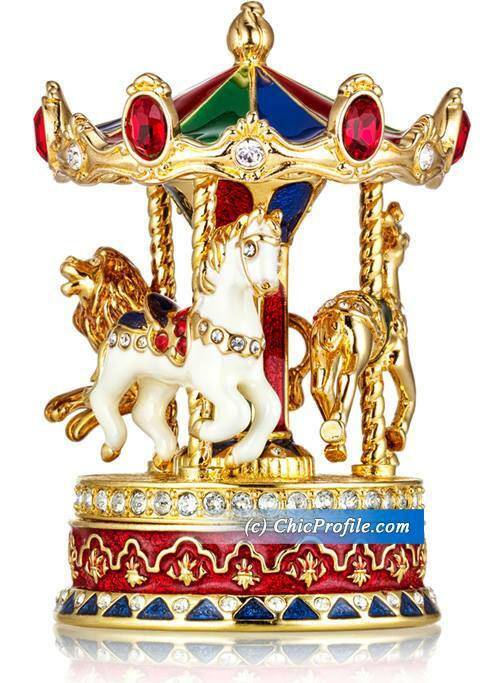 The golden collectible featuring a beautiful parrot is decorated with Swarovski® crystals for eye-catching elegance. The limited edition design opens to reveal luxurious, long-lasting solid perfume to touch onto pulse points. 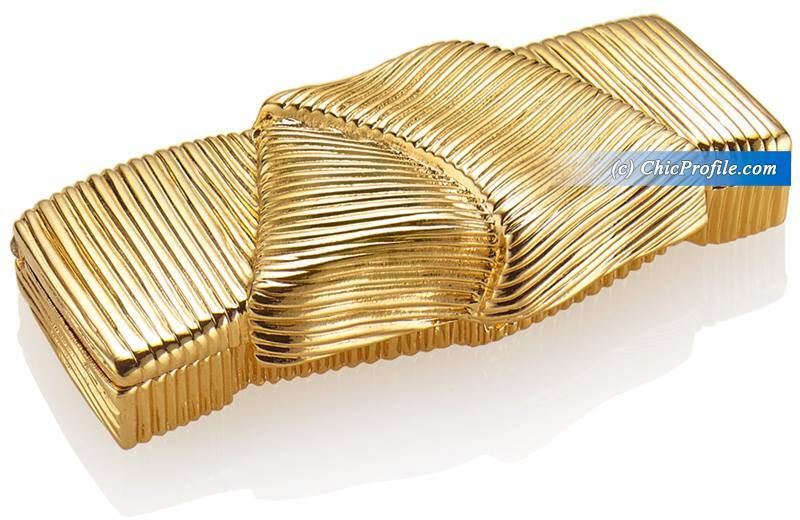 Add a touch of luxury to your evening with this charming golden bow compact. The limited edition compact opens to reveal luxurious, long-lasting solid perfume to touch onto pulse points. The Year of the Monkey is a rewarding year where anything can happen. Women born in this year are quick-witted, energetic and cheerful—the life of the party. 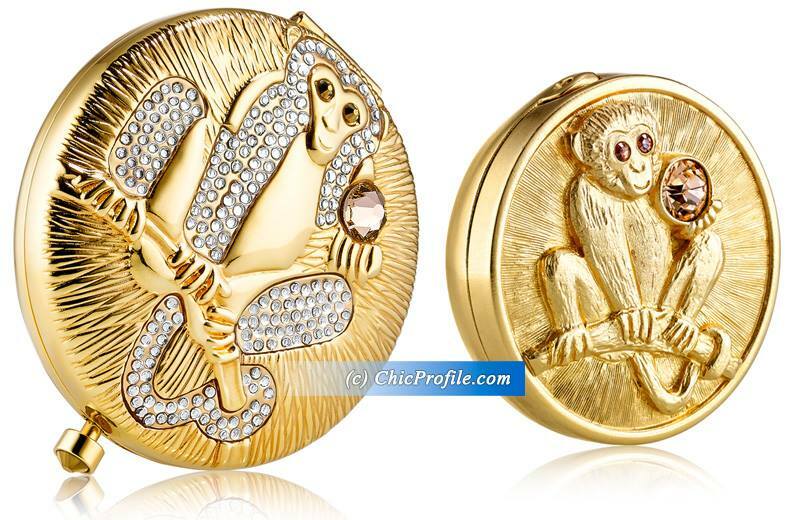 In our design the monkey is holding a peach, which is often a symbol of marriage, spring and immortality. 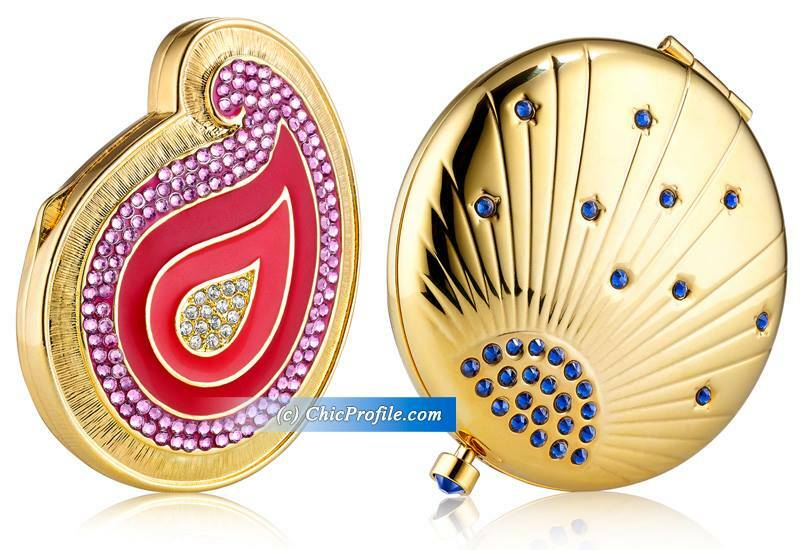 Intricately designed, exquisitely crafted, this refillable golden compact with bold Swarovski® crystals is the perfect gift. Includes a convenient mirror. Arrives in an elegant presentation box. Includes a velvety pouch to keep the compact safe. Breathtakingly bejeweled, this square golden compact covered in brilliant golden Swarovski® crystals adds a touch of luxury to any event. Intricately designed, exquisitely crafted, this refillable compact includes a mirror for quick touch-ups anytime. 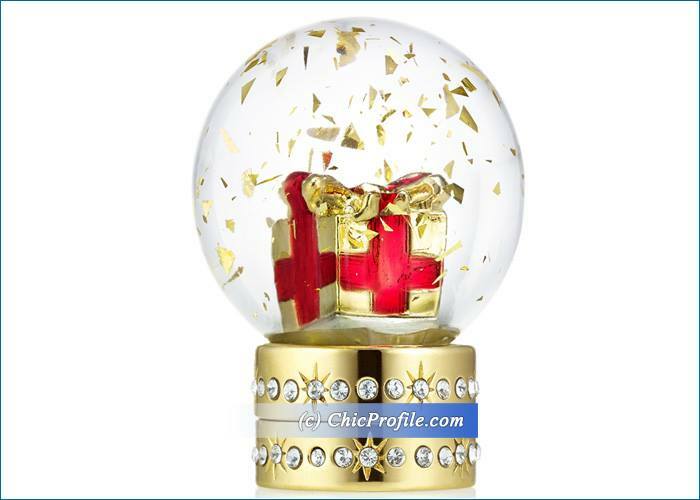 A wonderful gift, it arrives in an elegant presentation box. Lucidity Translucent Pressed Powder gives skin a luminous finish that minimizes the look of lines and wrinkles. Special ingredients diffuse light as it hits your skin, creating a “soft-focus” effect that visibly smoothes the appearance of your skin. 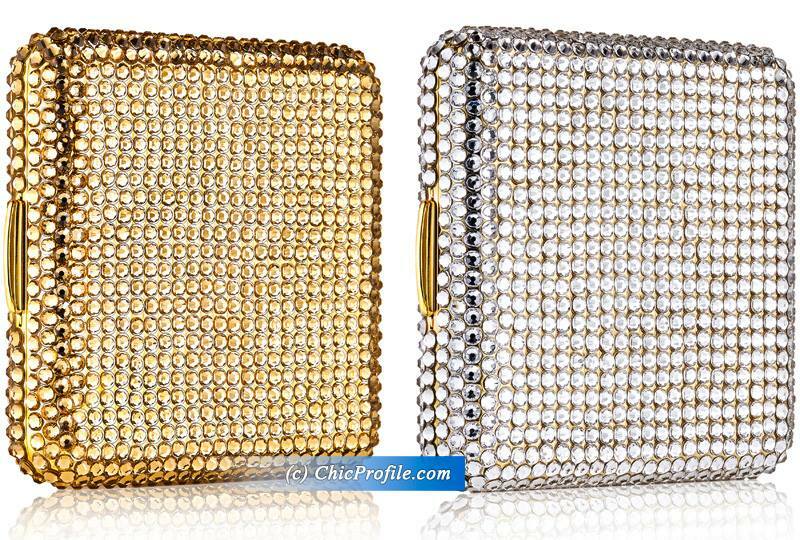 Breathtakingly bejeweled, this square golden compact covered in brilliant clear Swarovski® crystals adds a touch of luxury to any event. Intricately designed, exquisitely crafted, the refillable compact includes a mirror for quick touch-ups anytime. 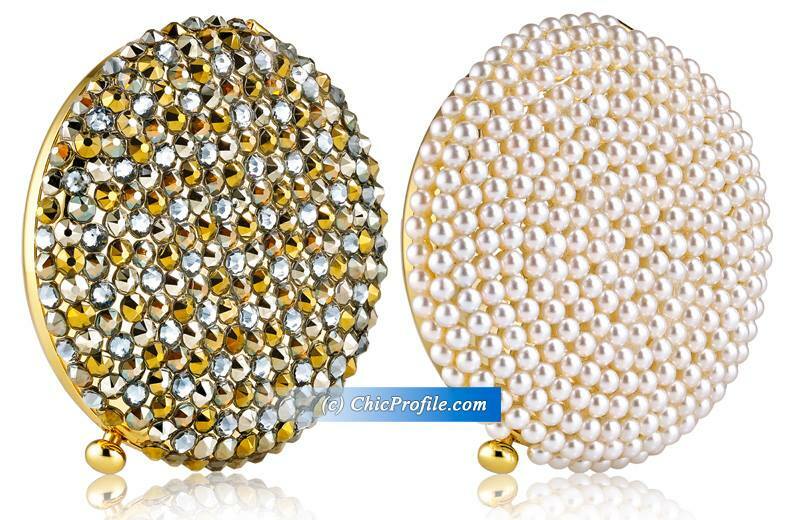 Elegance at your fingertips, this golden round compact is covered in lustrous faux pearls. Intricately designed, exquisitely crafted, the refillable compact includes a mirror for quick touch-ups anytime. As breathtaking as the stars in the night sky, this golden compact is embossed in a striking starburst pattern and sprinkled with blue Swarovski® crystals. As dazzling as the evening sky, this round golden compact covered in brilliant multi-colored Swarovski® crystals adds a touch of luxury to any event. Hi lovely! These were released as part of Holiday 2015 collection as a limited edition so I doubt they are still available. The new Holiday 2016 Compact collection was already released (I blogged about it recently) maybe you can find something you like, there. 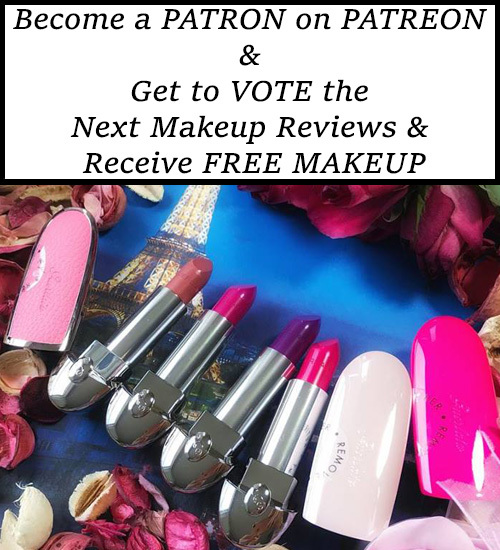 Dior 3 Couleurs Tri(O)blique Eyeshadow Palettes for Summer 2019 are Available NOW!